A new product arrived in the post this week, so I have been busy creating new designs for it. They are double sided metal keyrings. I am trying to use different images in these over the standard acrylic range to keep them looking different, plus they are a different crop. 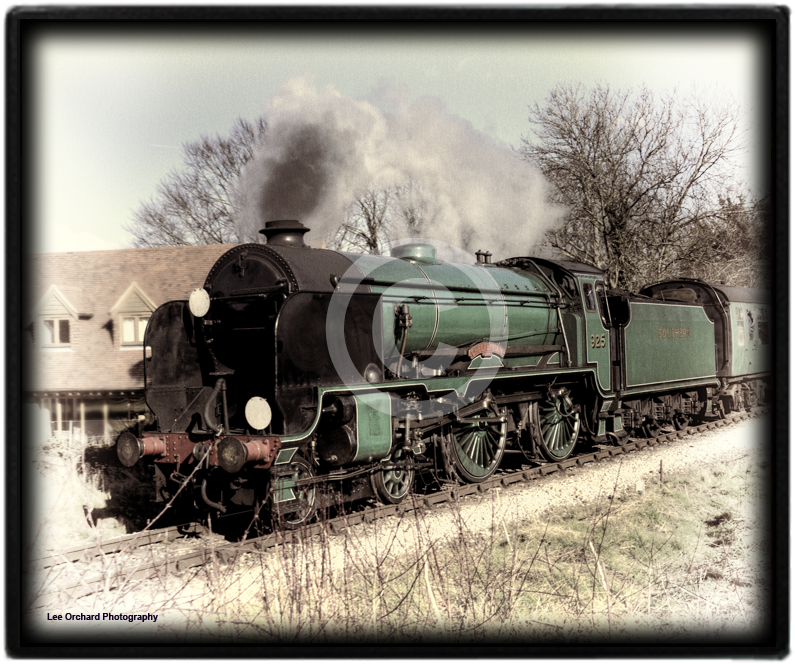 I need to work out how to list them on my website as I would like people to have the option to choose which image they would like in each side, put this will take some work. 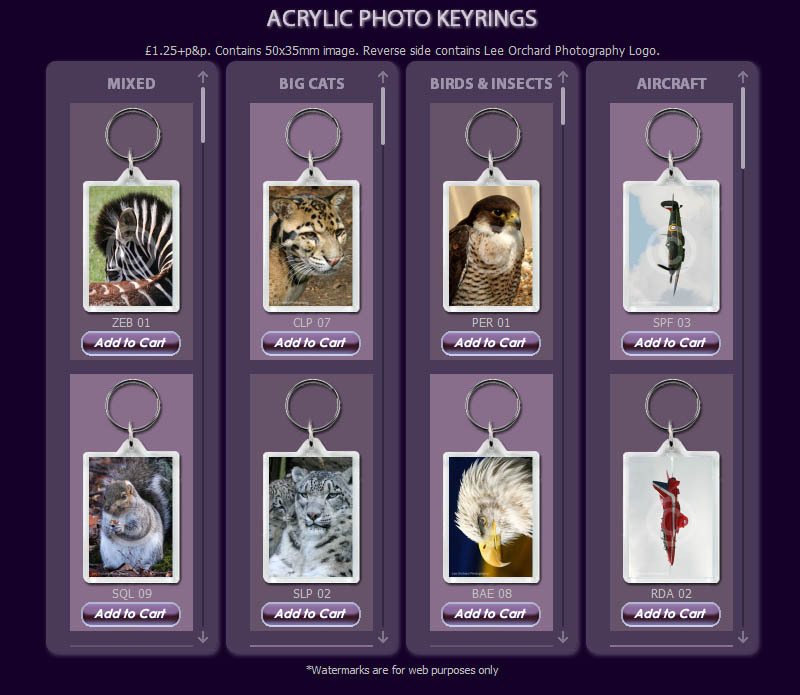 Its taken me all week, but I have updated the whole of the Keyring page in my site. It now has more keyrings than before, nearly 100 and they can all be bought via paypal. Plus, each image has been recreated so that, if you have a retina display, like the ipad 3 an above, they look lovely and crisp. 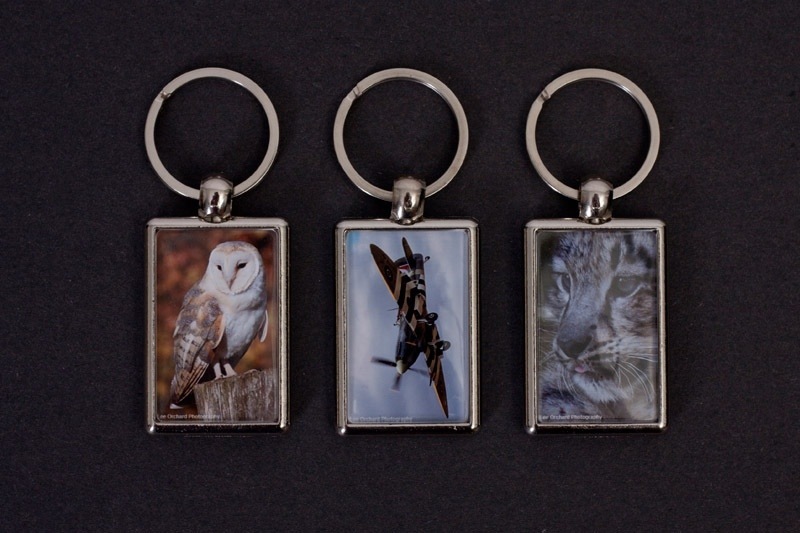 Is your bunch of keys in need of a new keyring?…. I’ve recently designed some new mousemats, coasters and rulers and added them to the site. They range from some creative designs to a instagram’d ruler design. Buying Online from Lee Orchard Photography, Makes Progress! Some rulers, coasters and mousemats can now be bought online. more added soon, the rest will follow shortly, although it is a massive task, so if you would like to buy from me please mail me. There are many new items too, as of posting, not seen at any previous craft fairs! Now I have learnt how to build in paypal into the homefronthistory website, I’ll be adding it to my site at some point.